Showing results by narrator "Catherine Newman"
Much is written about children's infancy and toddler years, which is good, since children will never remember those times themselves. It is ages four to 14 that make up the second act, as Catherine Newman puts it in this delightfully candid, outlandishly funny new memoir about the years that "your children will remember as childhood". 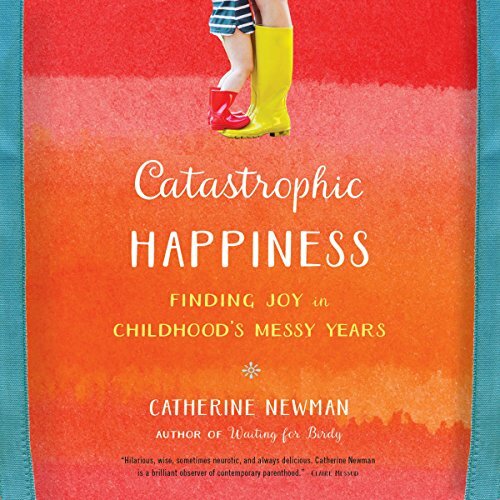 Following Newman's son and daughter as they blossom from preschoolers into teenagers, Catastrophic Happiness is about the bittersweet joy of raising children and the ever-evolving landscape of issues parents traverse.